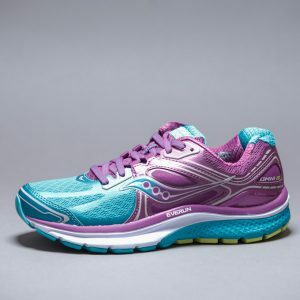 The REVsmart is the classic lace-up with unparalleled support and style. 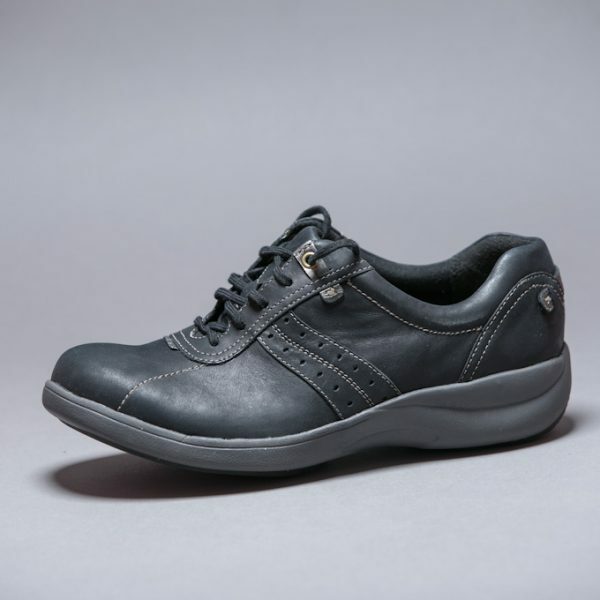 From the EVA foam cushioning in the midfoot that provides exceptional shock absorption to the burnished leather and contrast overlays, this is the walking shoe that is designed to never runs out of steam or style. This product runs a half-size smaller than previous models. We recommend sizing up a half-size for a more comparable fit. 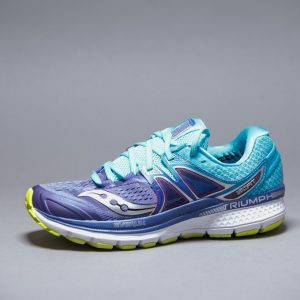 The GEL-Nimbus® 19 shoe features our revolutionary FlyteFoam™ Technology, for optimal comfort and a responsive ride for the neutral runner. 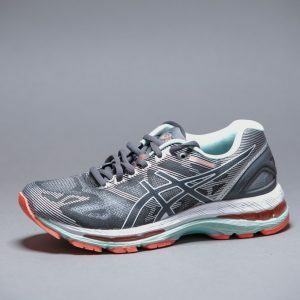 A gradient jacquard-mesh upper is strategically tightened or loosened in zones to allow the foot’s natural motion. 3D printed overlays provide seamless support to the upper. Weight: 8.9 oz. Heel Height: 25mm. 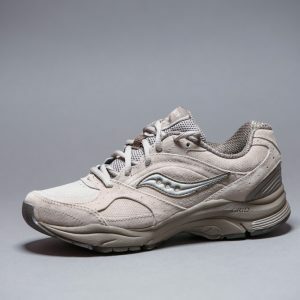 Forefoot Height: 12mm. 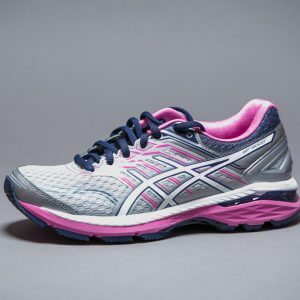 With all this running gear, we haven’t forgotten about the walkers out there. 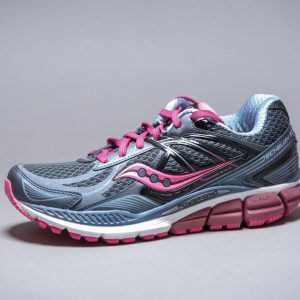 The Integrity ST2 features our popular Forefoot Stretch Zone for a more comfortable forefoot fit.